These mini sausages are the perfect canapé – easy to prepare and loved by all. All you need to decide is whether to provide a cocktail stick and something to dunk them in. The sausages are all handmade in-store and are hung for 24 hours so that the skin shrinks around the meat and you get a crispy skin when you cook them. 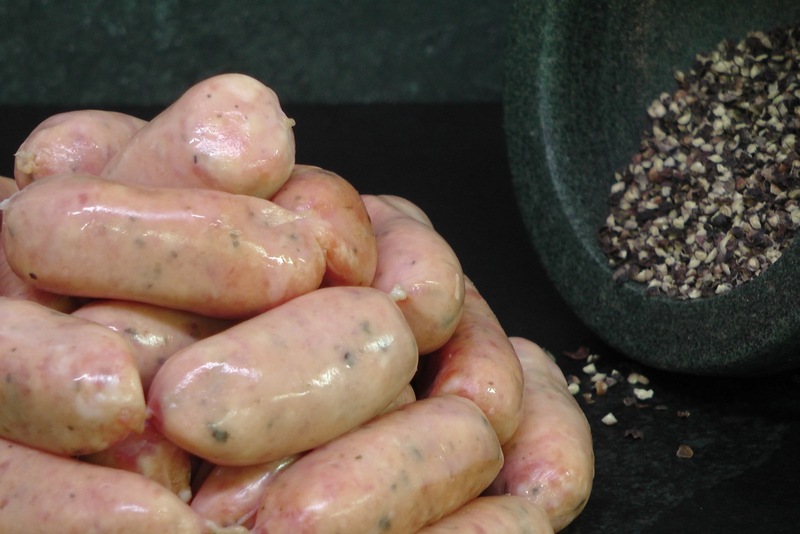 We use shoulder pork, herbs, sea salt & pepper for our sausages. TOP TIP: You can always cook the sausages the day before and reheat them in the microwave the next day saving time and space especially at christmas.